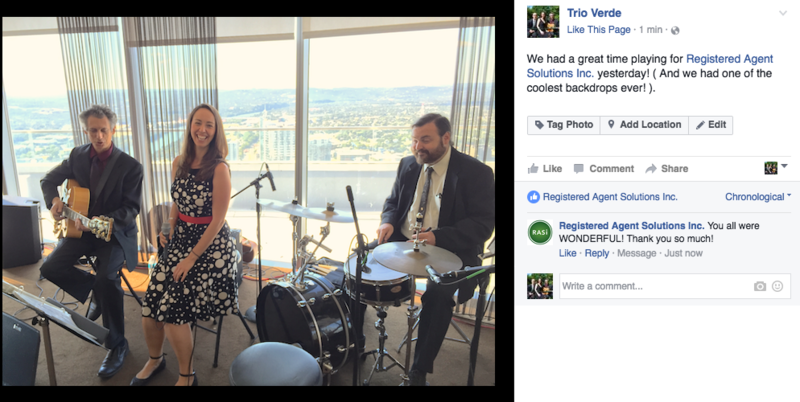 Trio Verde Plus augments Trio Verde with the art and skill of percussionist Aaron Lack. 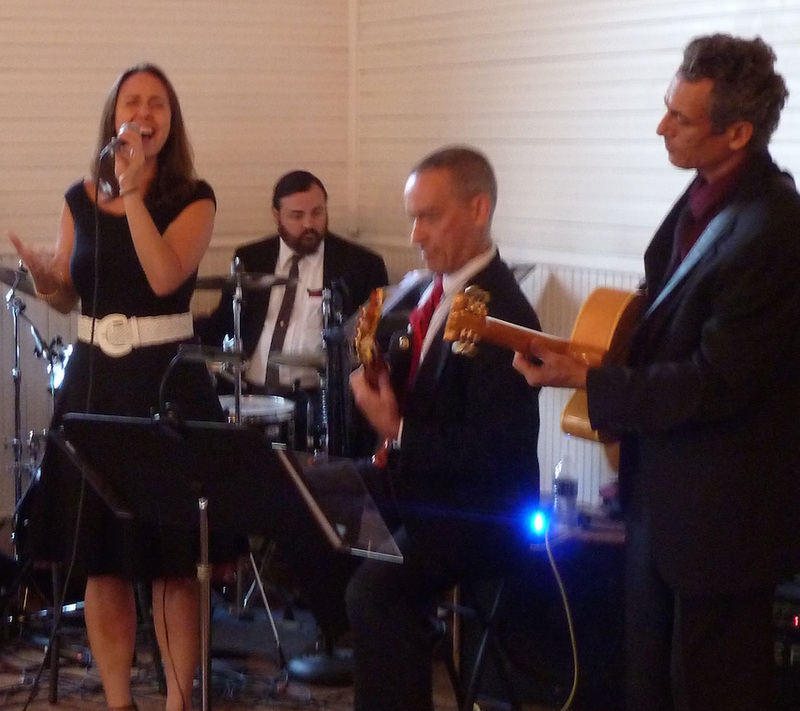 The musical quality is the same, but the energy level and impact are greater. 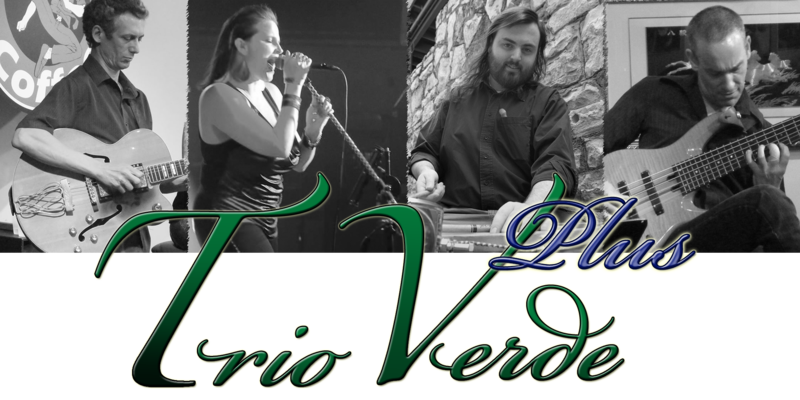 It's easy to dance to Trio Verde, but it's almost impossible NOT to dance to Trio Verde Plus.